The People's Bank of China (PBOC), China's central bank, approved the entry of S&P Global Inc. into the country's credit rating market, according to a statement on its website on Monday. The opening of the country's credit rating market is a significant step to further open its financial market, PBOC said in a statement. The move will help international investors diversify yuan-denominated assets and create a sound domestic credit rating market, said PBOC. 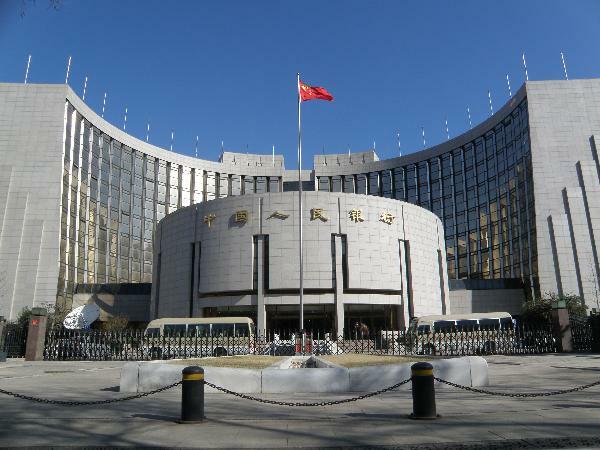 PBOC also said that it would continue to push the opening of the credit rating market by supporting more qualified international rating agencies, and intensify efforts on credit rating regulation and risk management. The financing environment for private and small and micro businesses will also be further improved, said PBOC. The People's Bank of China (PBOC), China's central bank, approved the entry of S&P Global Inc. into the country's credit rating market.